Trouble has a way of finding you anywhere. Especially when you and your all-girl friends are out alone at night. What happened to Shimona Bagul and her friends is every girl’s worst nightmare. It was 2:15 am when Shimona and her friends noticed a man following them at Ashram Road, Ahmedabad. Like finding a beam of light at the end of a dark tunnel, they saw a McDonald’s restaurant that was still open. Without thinking any further, they rushed towards it seeking for refuge. 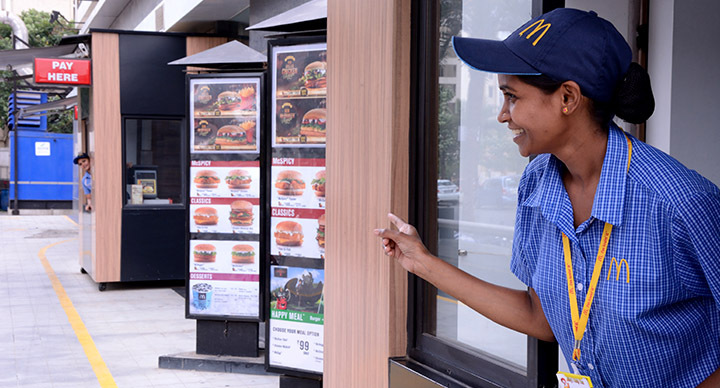 Ishwar, the McDonald’s Shift Manager, was apprehensive at first as he was about to shut the store for the day. However, after hearing what the ladies had to say, he decided to be their knight in shining armor and before doing anything else, he went out to drive away the man who was harassing them. But did his assistance stop there? How did the girls get home? Well, Ishwar took care of that too. 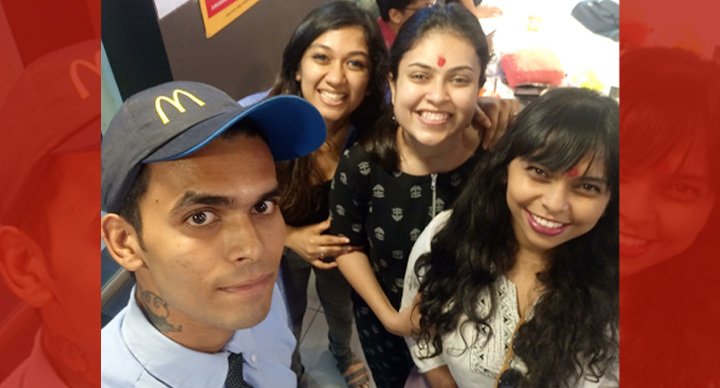 He gave the girls chilled water to drink, booked them an Uber to ensure they reached home safe. A true hero we must say! 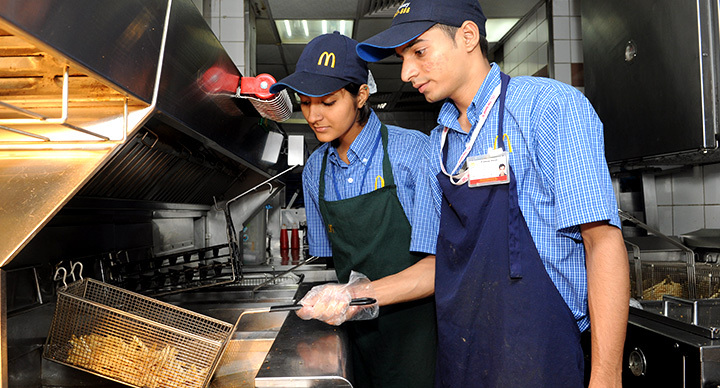 Ishwar has been a part of the McDonald’s family for the past three years. The sensitivity with which he dealt the whole situation has not gone un-noticed by McDonald’s. 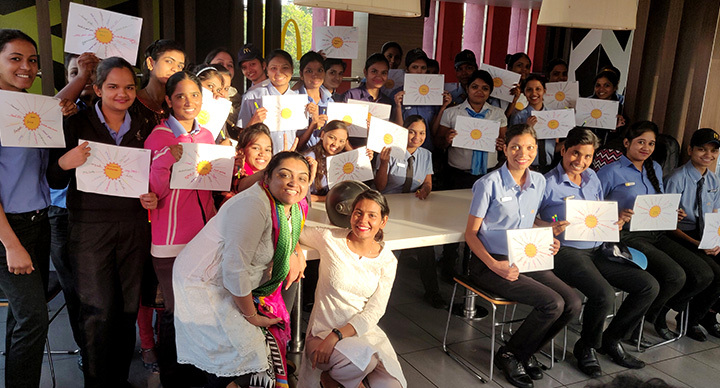 As far as the girls are concerned, they visited the store the next day with a gift for Ishwar as a token of appreciation. “I was very surprised when the girls showed up at the store the next day with a gift. I was really touched. I am glad I could help someone in need. 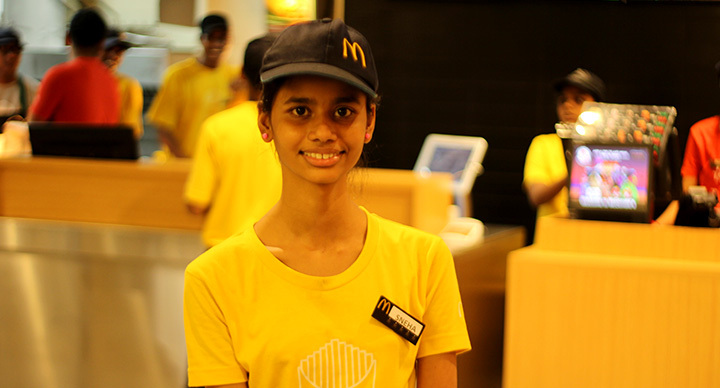 I wish them the very best in life,” Ishwar says.